[i:Vibes] :: View topic - Yurika - World 3.0 - OUT NOW !!! 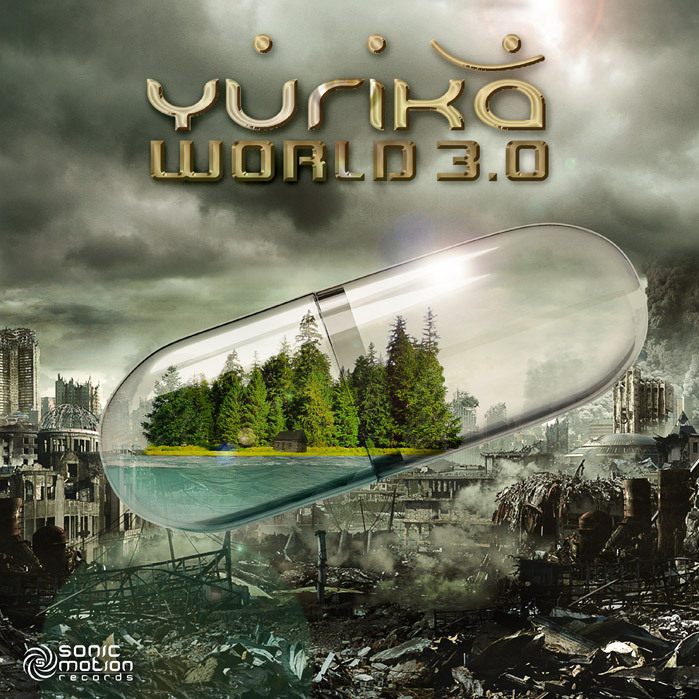 Post subject: Yurika - World 3.0 - OUT NOW !!! Rocking parties around the world, Yurika needs no introduction... and is proud to take you on a wild trip into the euphoric and pleasantly hallucinant this summer season! With her crystal clear production, throbbing basslines, kaleidoscopic chord progressions and perfected melodic style, her latest opus "World 3.0" is guaranteed to indeed transport your body & spirit into new a brightly colored auditory landscapes, distorting time into a perpetual present, intensifying and hypnotizing your senses... O Wonder!